Environmental and emotional pressures can accumulate, leaving us feeling bogged down and taxed at day’s end. 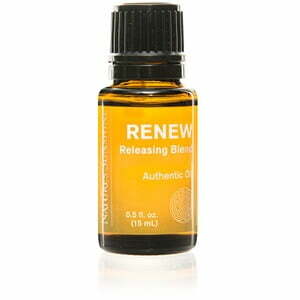 Prepare to let go of unwanted burdens with RENEW releasing blend. 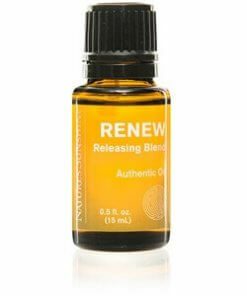 Featuring a selection of authentic essential oils specifically chosen for their balancing and calming properties, RENEW Releasing Blend can help you restart and recharge, leaving you ready to face whatever life may present. 100% pure oils of Citrus x limon (lemon) whole fruit, Citrus x paradisi (grapefruit peel), Cupressus sempervirens (cypress) leaf, Laurus nobilis (laurel) leaf, Rosmarinus officinalis (wild Rosemary) leaf, Juniperus communis (juniper) berry.